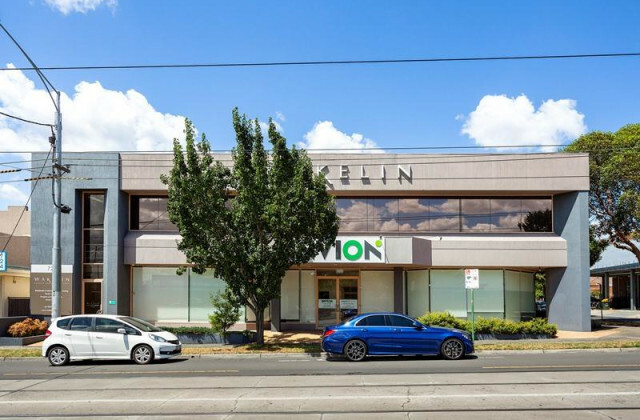 Gorman Commercial is pleased to offer 14/23-25 Gipps Street, Collingwood for lease. Located within the popular Glassworks Complex is Gipps Street, Collingwood. 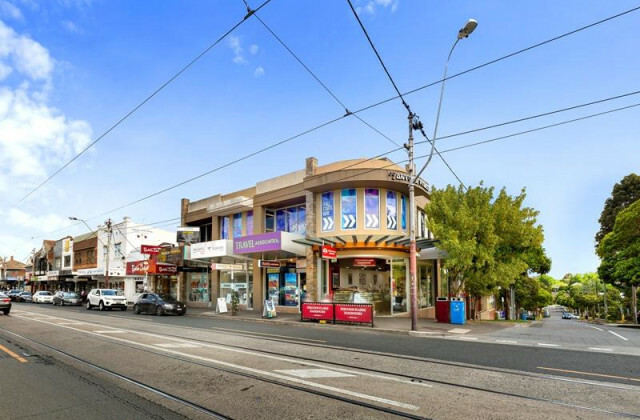 Walking distance to Smith Street and surrounded by cafes and eateries. 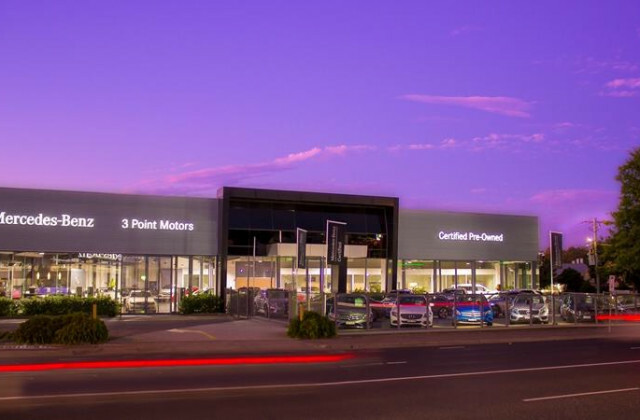 The property is strategically located in close proximity to the Eastern Freeway.